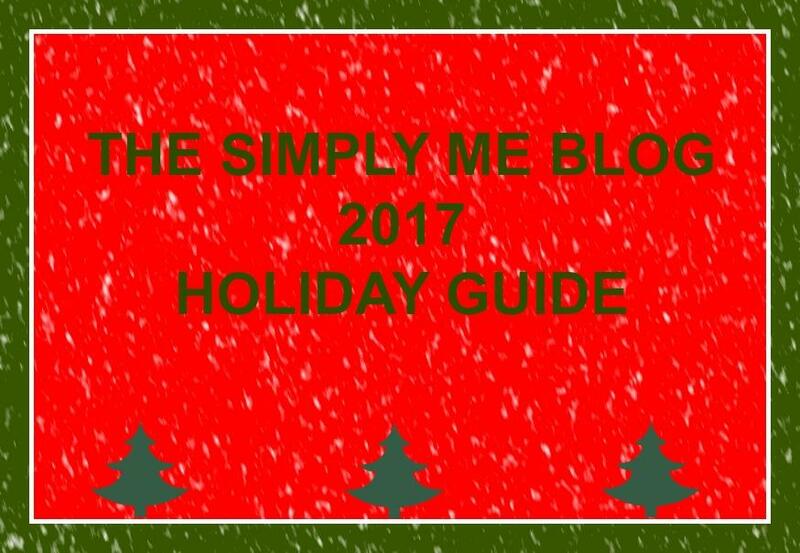 I was given products in this post for the purpose of review. I was not paid to write this review. All opinions are my own. A little over a year ago I took my kiddos with me to an art class. We painted, laughed and just had a great time. I love to paint, I do it when I'm happy, sad or even just mad. It is kind of my thing. I really though my kiddos would just go to this class and be over it. Boy was I wrong, now every time I get a canvas I have to grab them one too!! We all set up in my kitchen and just paint. Most of the free space on their bedroom walls are taken up by their paintings. I love that I was able to share my love or art with my boys. Spark artistic play with the MySize Double-Sided Storage Easel from Delta Children. 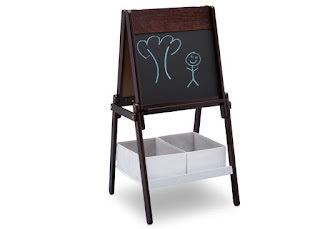 This two-sided easel for kids features three different drawing surfaces—a chalkboard on one side, a magnetic dry-erase whiteboard on the other, and a pull down paper roll on top (33 feet of paper included). So with kids I'm sure you know they get bored easily. It is nice to have several different functions. One minute they are painting, the next they are doing chalk art and also Quinn is spelling out words with his magnetic letters. It is like having 3 in 1. I also like the fact it has little ledges, my boys put their paint brushes here when they want to switch to a different size brush. It makes clean up easier on me. 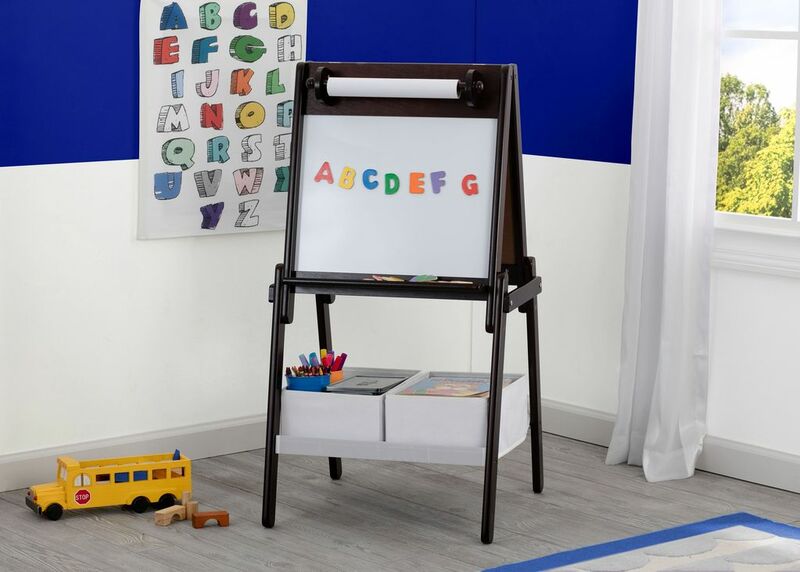 Just the right height for growing artists, this kids easel encourages creativity and allows little ones to develop their fine motor skills through painting, drawing, coloring and writing. It really is the perfect height. My boys can stand to do art or even sit in one of their chairs. The easel is just at the right height that they don't need to bend over or stretch up to do their art work. 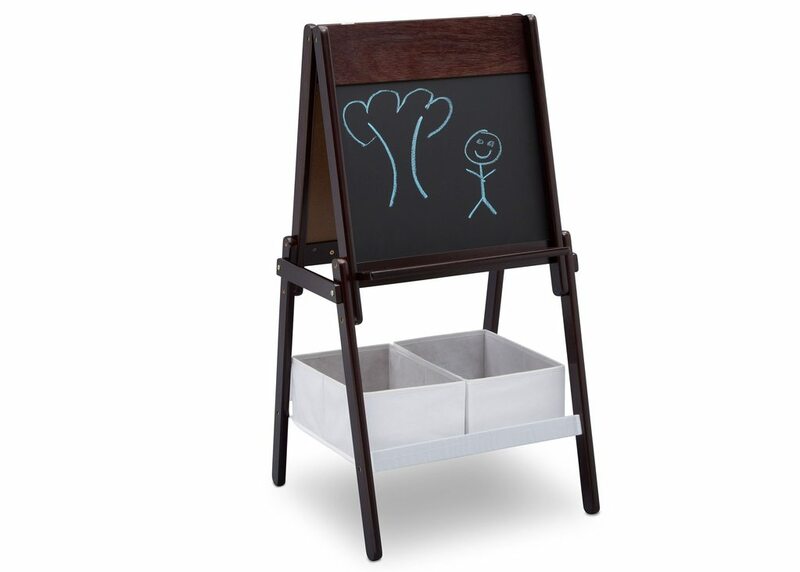 Two storage bins underneath the easel keep art supplies neat and nearby. This mama can never get enough storage space! I find crayons all over the place, now my kids have a large space to put all this extra art supplies. Available in a number of beautiful finishes: Grey , Bianca White and Dark Chocolate. 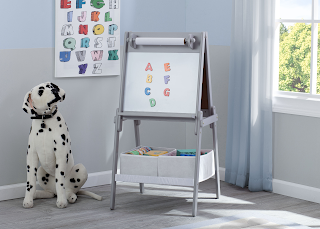 You can match the easel to fit any room. I did build this by myself, the only tool I needed was a screw driver. It took me about an hour. I'm not the greatest at building though, so it might take a normal person less time. 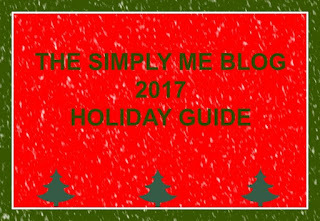 The instructions were super easy to follow. I also love the fact this easel is very light weight. I can easily move it from room to room, when we don't use it I have it pushed up against a wall. My youngest is 7 and he can easily pull it out himself. 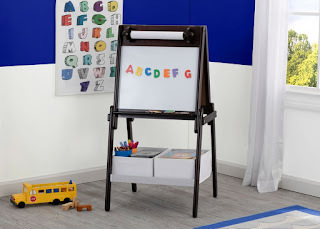 So thumbs up to Delta for my a kiddo friendly easel! !